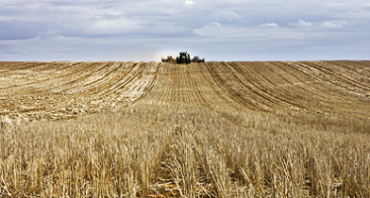 The Woolworths Organic Growth Fund has been established by Woolworths to support investment in Australian organic farming projects. A new round of funding is now available under the Victorian Government’s Sector Growth Program, which offers up to $1 million to support projects that create jobs, and drive growth, productivity and competitiveness of local businesses. 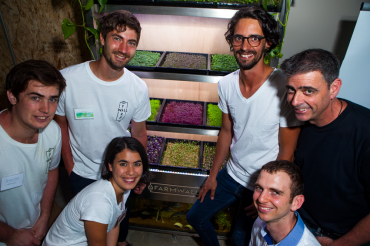 Applications for the Rocket Seeder food and agriculture startup program – Autumn Crop 18 – closed on 11 March. The 10 amazing new food and agriculture innovators and entrepreneurs looking to bring new products and services to market will be announced soon. Click here to read about the 11 Spring Crop 17 Entrepreneurs.